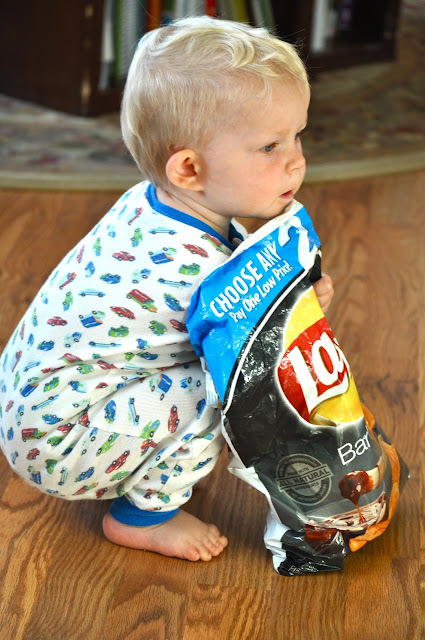 Sole Searching Mama: Lay's Potato Chips ~ My Precious!! You are now looking at the Future CEO of Lays Potato Chips! It was a moment of weakness. I gave it to him to stop the whining. A wee bit of pacification all for the sake of being able to keep a little adult conversation going, because mommy needed 7 seconds of big people talk. Big mistake. For Charlie, that chip was love at first bite. Of course it back-fired. Duh, Susan. He just wanted more. It's like they say on their darn commercials, "Bet ya can't eat just one!" I want to say, "Oh, ya? In your face man, I totally can." NOT! He just whined louder, and pretty soon everyone is givin' the kid chips 'cause we all want to finish the conversation. 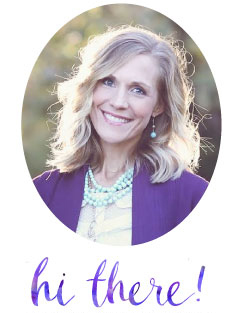 Trying to talk with a whining child at your feet is like conversing on the phone in the middle of a parking-lot filled with barking dogs and jack hammers. What is the point??? Let's just pile a little bit of guilt on to the "there's never any adult conversation in my life" drama, shall we?? I don't think that Charlie's brothers even had a crumb of junk food before turning 3. I had my oldest son convinced that raisins are candy until he was 4. Now I'm Mrs. Permissive. Mrs. Relaxed. 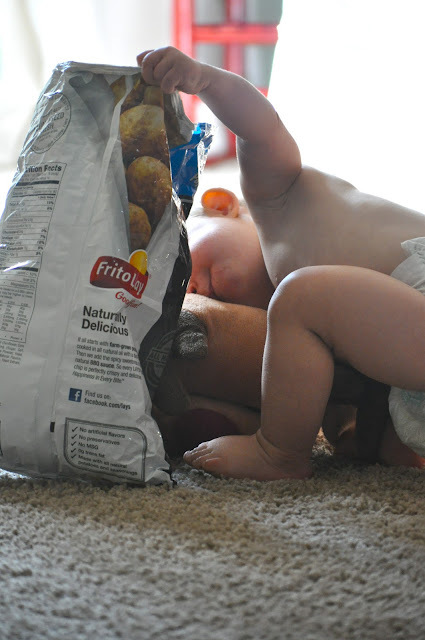 Go ahead, consume the bag of chips while mommy chats, it's no biggie! Then there's my 80/20 rule. It started out 90/10 and has slowly crept downhill due to peer pressure, I mean child-to-mother pressure. This little rule (when enforced) means that you eat healthy 80% of the time and the other 20% of your diet is wiggle room. But, I haven't run the wiggle room by Mrs. Obama yet. I'm anticipating a tax hike if she ever found out about our chip addiction. I blame this entire diet manifestation on my husband. Ever since we were blissfully married 12 years ago, he has a nightly ritual of making for himself a peanut butter and jelly sandwich with a side of BBQ chips and a huge glass of milk for a "snack." For those of us with a metabolism a shade faster than a snail, that would be considered a meal. He makes his "snack" and I eat a chip or two off of his plate. Well, there was that one pregnancy (which one, I can't recall) that I craved salty yum-yums for 6.2 of the 9 months that I was preggo. Unfortunately, that craving didn't go away, and now for whatever reason, it's turned into a chips and icy cold beer craving. I'm ruined. And, so is my baby. Way to go, Steve. Way to ruin us. Now we need chip therapy. Charlie is smart and quick - a chip snatchers two best instincts. Leave the pantry door open just a crack and he's in and out in a flash. Sometimes the only way I know that he's hoarding the booty is if I can hear the crinkle of the bag or if a brother is screaming, "Mom! Charlie has the chips again!" He loves them, day or night he will stalk the pantry, waiting to pounce. I caught him again just yesterday, 8:30 a.m. no less. Why he thinks he needs a side of chips with his Cheerios, I don't know. I JUST DON'T KNOW!! Well, yes I do. He's genetically programmed to love those things. A double whammy from both of his parents. We didn't give him Olympic speed or strength, just passion. Passion for chips. Dragging that big bag of fried goodies around apparently takes effort. A little rest on a pile of stuffed animals and he still won't let go of the bag. I'm going to have to start calling him Smeagol from The Lord of the Rings. My Precious! If you watch it you will understand how true this is! 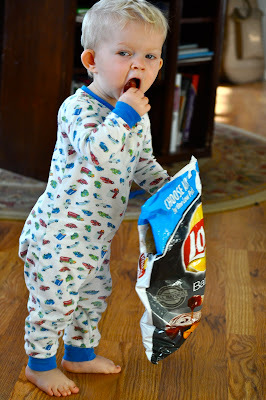 In fact, he has also snuck bags of pretzels and pita chips, after which he takes a bite and proceeds to dump them on the floor and smash them with his little feet, because they taste like cardboard compared to his beloved Lays. Will we also need anger management with our chip therapy?? I'm doomed!! The bag is as big as he is. Watching him squat down so that he can reach the bottom takes some skill. This cracks me up! Thou who leavest open the pantry door shall be punished by judicial authority of the mamma, and shall be deprived of potato chip delights for the remainder of his existence under her roof. No matter how loud thou dost whine, thou shalt never have my a chip ever again!! Have a beautiful weekend, my friends!! Hi there. I'm your newest follower (at this precise second). I just hopped over from the TGIF hop. Chips & icy cold beer are two of my biggest weaknesses. 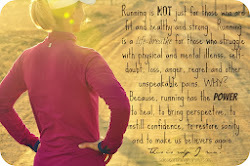 Come hang out for a bit over at graceful-disaster.blogspot.com and themotivatedfatgirl.blogspot.com. Have a great weekend!! Last night, my wife decided to play "What is everybody's favorite food" in the middle of dinner. I mentioned the 2 year old's favorite, chicken nuggets, and she had a melt down in the middle of dinner because she couldn't have it right then. DON'T TRY THIS AT HOME!!! Our kids do have a fondness for chips, specifically my favorite, On The Border tortilla chips. Wife recently instituted a new rule, no snacks except at 3:30, when I get home from work, because she finally got exasperated by the constant requests for food to eat. At that snack time, they can pick whatever they want. The primary choices have been ice cream and the chips, possibly because we don't have many other options. If actually hungry, they can supplement the portion they've been given with fruit. If they choose not to eat at a meal, they have to try that before they get their snack for the day. The picky one has actually made some small progress with these changes. So cute! 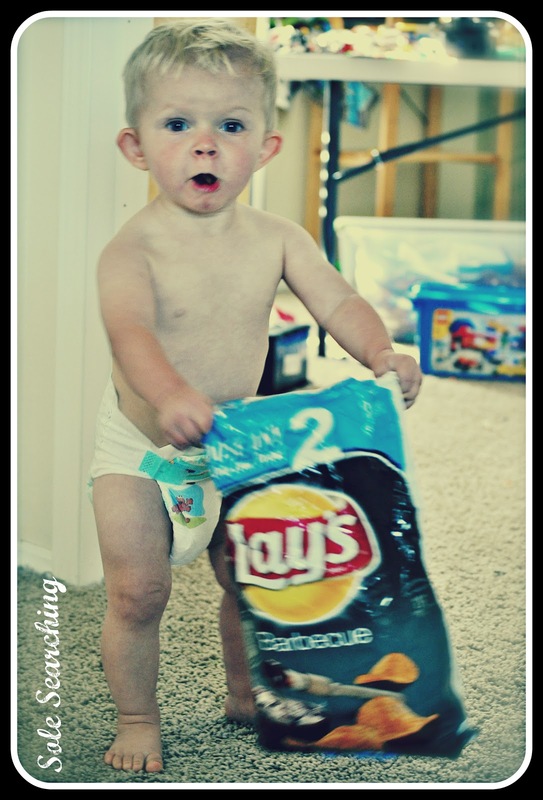 That little guy is thoroughly enjoying that bag of chips lol. I found you via the hop and I'm now following. When you can, I'd love a visit at my little place: http://www.thedivvyspot.com. Thanks and have an awesome weekend! That is one cute chip enthusiast! Good thing you added that disclaimer. I was cracking up at the thought of you complaining about his chip obsession, yet letting him eat those same chips so you could get photo evidence. I have done that type of thing so many times. It's just so cute, you have to let the naughtiness go on until you get some pictures of it! For my littlest one, chocolate is his weekness. Unfortunately, it came from me, not my husband. Visiting from the Weekend Blog Walk (and now following you).